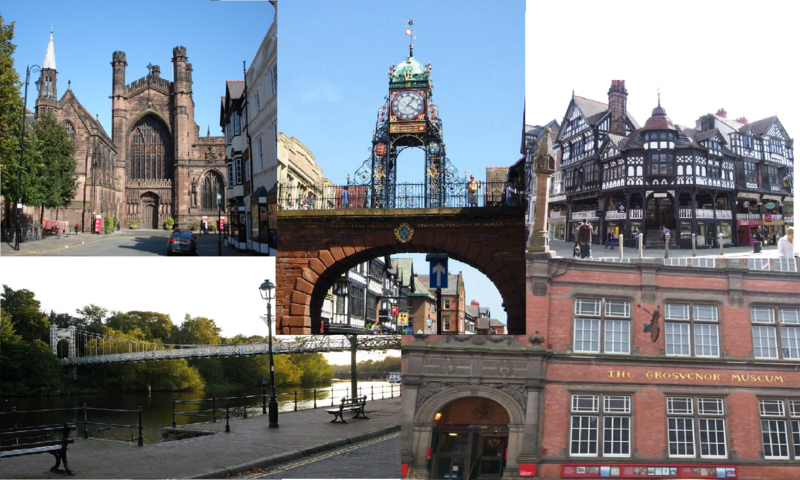 The Society presents public talks and lectures in Chester. The Chester Lecture Society is the short name for the Chester Society for Natural Sciences, Literature and the Arts. We exist to present a wide range of lectures for anyone who is interested. Lectures usually take place at Chester’s Grosvenor Museum. The society was formed in 1871 at the instigation of Charles Kingsley, then canon of Chester Cathedral at his Residence, Abbey Square. The first meetings were held at the Old Palace. Early lecture courses were held at the King’s School while regular annual conversaziones were held at the Town Hall. A museum was established in the Albion rooms, later transferring to the newly built Grosvenor Museum. Various sections of the Society were formed: the Geological, the Botanical and the Zoological (1871), Natural Philosophy (1874), microscopical (1879), Photographic (1887), Applied Science (1888), Literature (1889), Astronomical (1892) and Art (1898). Wrexham and Whitchurch Societies affiliated to the society in 1874. On the death of Kingsley in 1875, a memorial fund was set up and a memorial prize was offered from 1877. In 1947 the Scientific Advisory Committee was re-formed and two new sections, the Charles Kingsley Naturalists and the Lecture Section, were added in 1959 and 1963. The Society’s annual membership fee is £25.00 and covers 15 lectures and a members’ evening. Light refreshments are included. All lectures are held in the Grosvenor Museum in Chester on Thursday evenings and commence at 7.30 pm. See the annual programme of lectures for dates and subject information.